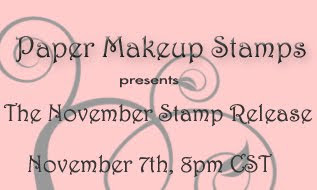 Paper Makeup Stamps: November Sneak Peeks Begin! Wow, i's November already?! I cant believe it! Time is just flying by these days! With the start of every month, we have new sneakie peekies for you! First we have Moody for Fun... and Oh is she fun! hehe. 1 lucky winner is going to get the entire release! How can this lucky person be you? Leave a comment! ALl comments from blog posts for the entire sneak peek will be put together. You can leave a comment every day to win! I LOVE these Moody girls!!! They just keep getting better and better!!! Great job to all the other Makeup Artists! These are gorgeous!! Love them!! Gorgeous cards!! The girls look Fabulous!! Great cards! Love the coloring on them all! I love all your stamps and wish more shops in the UK stocked them. these moody girls are very neat looking i think i really like moody for fashion looks like a lot of fun to color. Those two Moody girls are fantastic and the DT cards are utterly amazing! Fantastic job colouring! 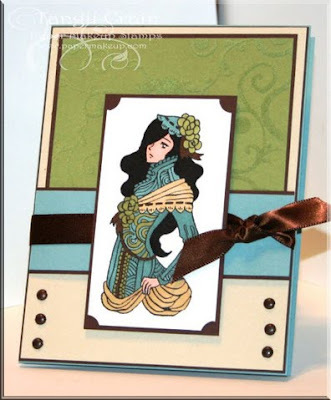 Fabulous cards...I love Moody for Fashion. Can't wait to see the rest of the release. Fantastic cards everyone!! LOVE the new "Moodies" they are gorgeous!! What fun girls and beautiful cards! Love the sneak peeks. Great job! Love these Moody Girls! They may be my very favorite line you carry! - mary R.
oh to be young and to look like these girls look on the cards. perfect. great coloring. wow, the dt did an amazing job as always! The DT does such a great job of coloring thee Moody Girls...love them! 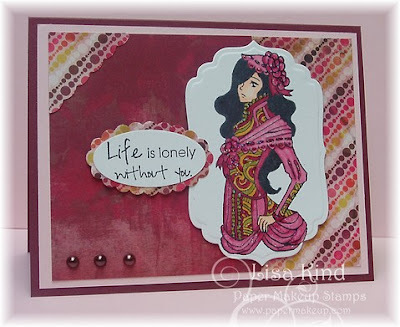 The somber moody is perfect for the wistful thinking of you or missing you type card. Love detail work! Love all the details and possibilities with these! ohhh... this sneak peek is off ot a fantabulous start!! Can't wait to see the whole release! I love moody for fashion. Her clothes are simple beautiful! The girls are so pretty. I love their clothes. 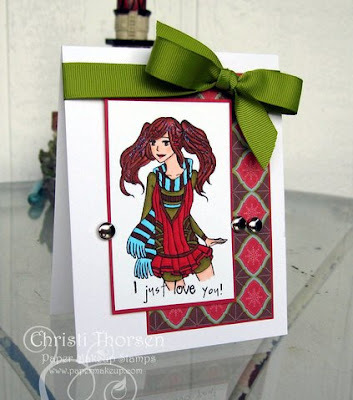 Friends of PMS Blog Hop!! Countdown to christmas sale, now working! November Sneak Peeks Day 3 - A monster of a day! November Sneak Peeks Day 2 - Everyday Thanks!